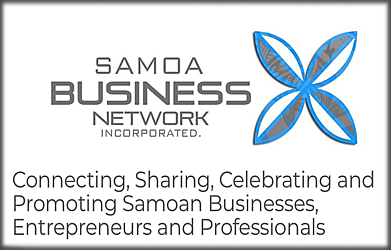 Samoa Business Network (S.B.N.) will be hosting a Digital Marketing Workshop to address the needs of its members and Small Medium Enterprises (S.M.E.) in Samoa. To be held at the Samoa Stationery and Books (S.S.A.B.) conference room on August 8 from 9am-2pm, the workshop will provide a clear overview of the power of digital and online marketing and how social media and other platforms can be used to market products and services. “Due to the global switch from online search engines and website marketing, to social media marketing, it has never been easier or more cost effective to market a small business online,” S.B.N. New Zealand Chairwoman, Laura Keil-Hall said to the Business team. “Even large corporate companies overseas have switched most of their advertising spend to social media and other digital platforms. 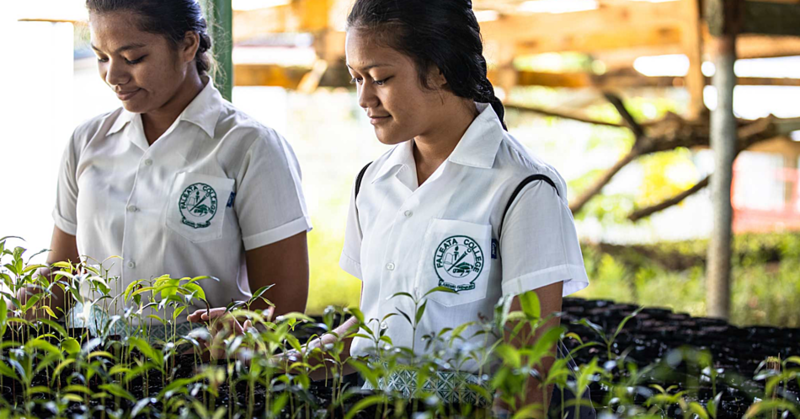 This is an exciting opportunity for Samoan businesses to be on an even playing field with overseas competitors, and even create new digital online businesses. 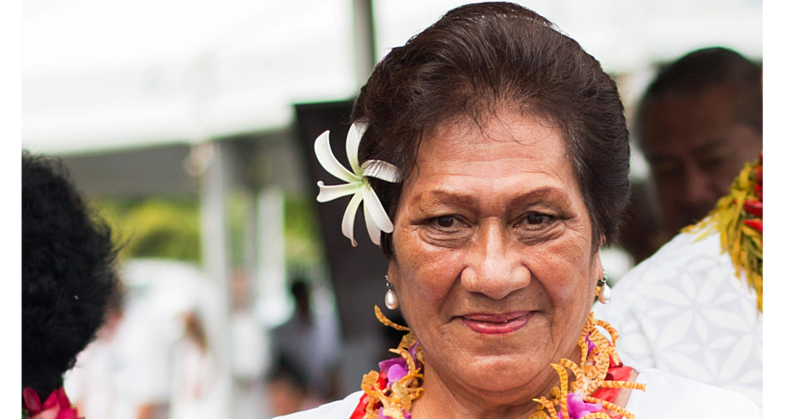 Ms. Keil-Hall said because there are also a number of small businesses and freelancers in Samoa, offering services which can support small business marketing campaigns, the workshop will be followed by a business networking event. “We encourage all marketing support businesses such as social media bloggers/marketers, website developers, photographers, videographers, graphic designers, event coordinators, makeup-artists, modelling agencies, and others to join us for this event, and use this as an opportunity to connect with business owners who may want to engage your services. We also encourage businesses using online technology and platforms to come and promote your services,” she said. 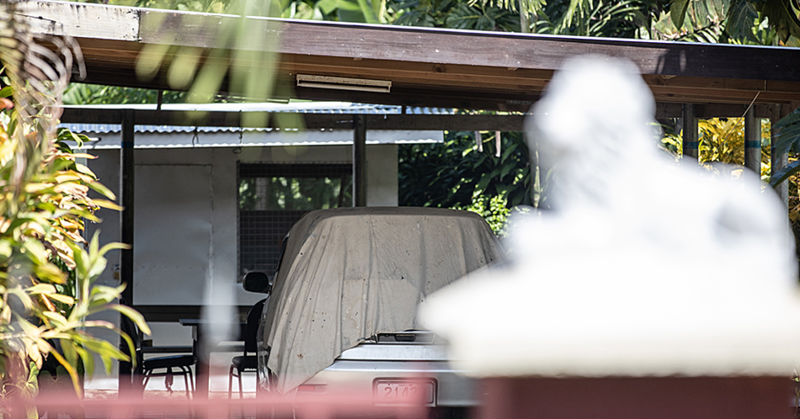 The business networking event will be held at the TanoaTusitala Hotel from 6-8pm.